Like any good child of the eighties, my first foray into relating to a fellow orphan happened with that precocious, red-haired girl pining for the family she’d never known on the window sill of the Hudson Street Orphanage. Until last month, it took two fictional accounts of orphans to make me realize that I’d never actively sought out the stories of other adoptees. Now, without entirely intending to, I’ve become immersed in the stories of my fellow orphans. When I came to this book, life was pretty heavy, and I’d just put down some deep nonfiction. I asked Lee, my favorite book slinging Friends volunteer, for a recommendation of light fiction with a feel-good vibe—happy endings only. What she chose was the perfect book at the perfect time—one of those books that can, without being too saccharine, heal a heart and restore a little faith in humanity. 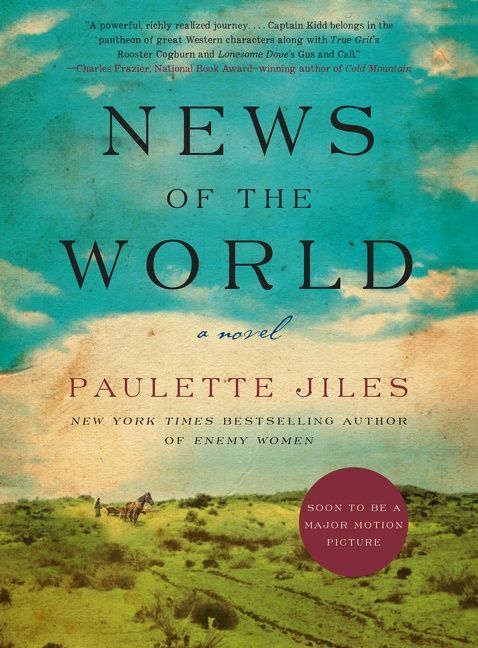 Set just after the Civil War, this story follows Captain Kidd, an ex-Army captain who travels the wilds of Texas reading the news of faraway lands to townspeople for a dime. While on his regular route he is tasked with returning Johanna, a young girl captured by the Kiowa during a raid on her village, to her family after four years. Johanna doesn’t recall her native tongue and isn’t all too happy with the etiquette rules and dress of current society. I can’t imagine the horrors of wearing a corseted dress after all those years of sweet freedom, much less navigating the emotions that come after being torn, yet again, from a family and culture she has grown to love. As Captain and Johanna travel the dusty Texas roads, adventure ensues and a family grows. If you like being outraged by history, this book is for you! Early in this story you know where all the characters end up, you just don’t know how they get there. That’s what keeps those pages turning! Wingate does a remarkable job illustrating an adoptee’s deep desire to know their family and the continual struggle to accept that they may never have the chance. This book switches between the present-day experiences of Avery Stratford, a politician’s daughter looking for answers to her grandmother’s mysteries, and the past experiences of Rill Foss, a young girl who lives on a shanty boat with her family. Rill and her siblings are ripped away from their family by a shady adoption ring run by a real-life villain, Georgia Tann (The Baby Thief). This was about the time I decided to just embrace the orphan vibe and really start diving into real adoptees' stories. 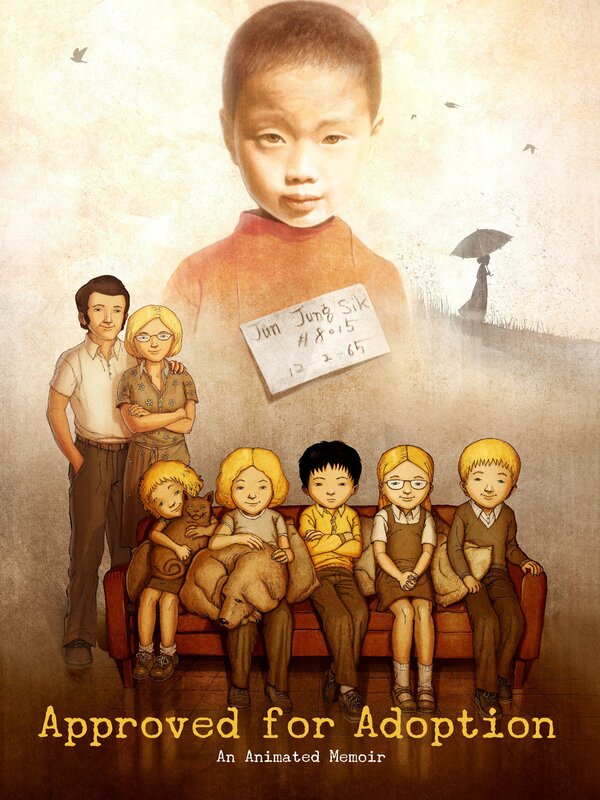 This documentary was a fantastic first glimpse into life through the eyes of an orphan. Through a mix of beautiful illustrations and home videos, Henin, a South Korean artist who was adopted by a French family in the aftermath of the Korean War, tells his story of coming to terms with always feeling like a tourist. “Not knowing your biological parents has an upside,” he says, “they can be just the way you like.” It’s those infinite possibilities that can also make it hard for you to discover who you are. 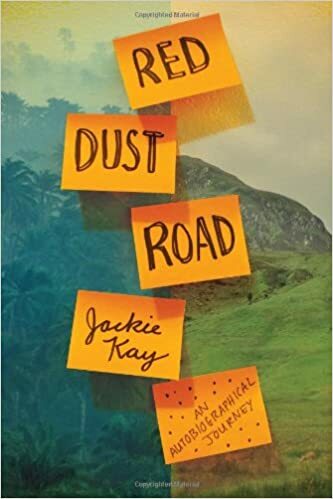 In this ultra-fast read, Jackie Kay takes you on a journey to the first meetings she has with her birth father in Nigeria and her birth mother in the Scottish Highlands. Neither of these people are quite what she expects. Through interactions with her adoptive parents and newly found family members, you really get a sense of how filling in your history can be both a blessing and a curse. This is, by far, the most intriguing of all the books I’ve read. 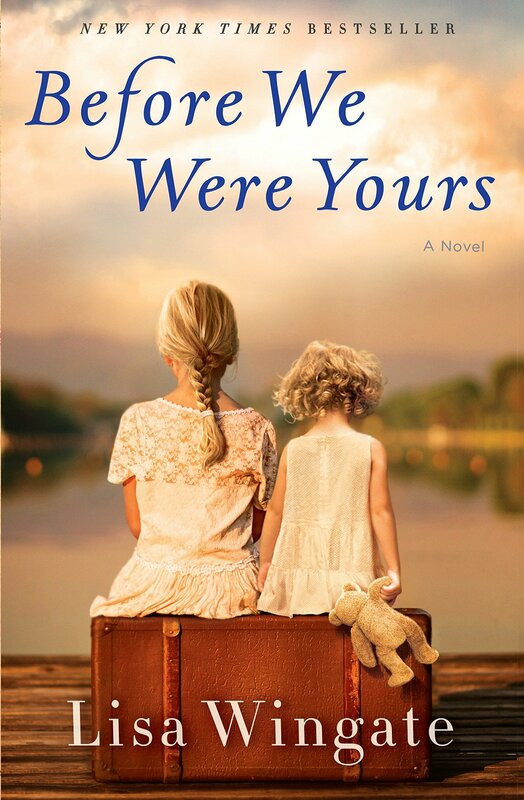 I was able to see another adoptee’s what-ifs solved in a gripping narrative that I simply couldn’t put down. -Angela Hyde is the Friends of the Lawrence Public Library Program Coordinator.